This attachment belongs to Found a Dog. 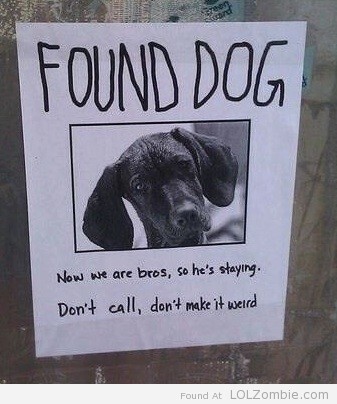 If It’s Yours, Don’t Call. We’re BFFs Now.